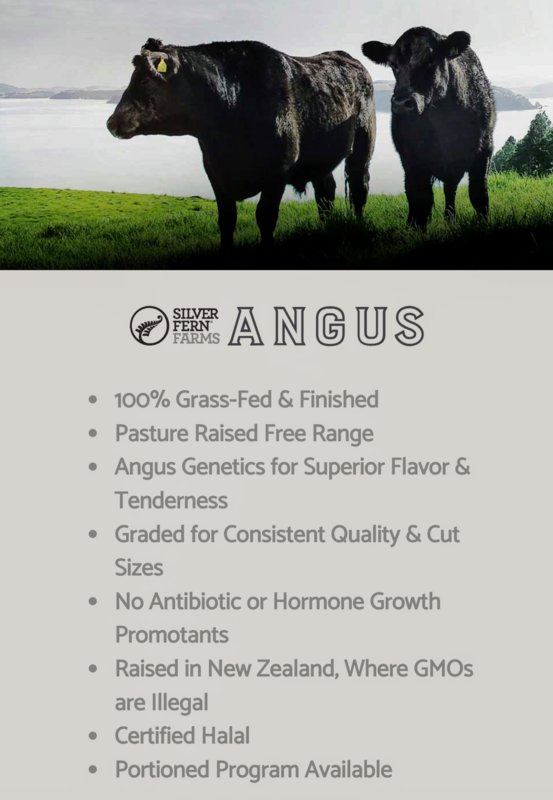 Silver Fern Farms is a co-op of family farmers in New Zealand producing some of the finest Grass-Fed Beef in the world. All meats are 100% grass-fed & finished, and pasture raised year round. Hallmark Farms is proud to offer our customers great tasting products to meet your every need. From whole fresh chickens for that family gathering to the fresh healthy boneless chicken breast that is the base for so many great recipes. We provide fresh and frozen chicken to retailers, restaurants and all channels of the food industry. Our customers serve our products every day and in so many wonderful ways. Locally produced products from Continental Sausage ensures quality products at fair pricing.